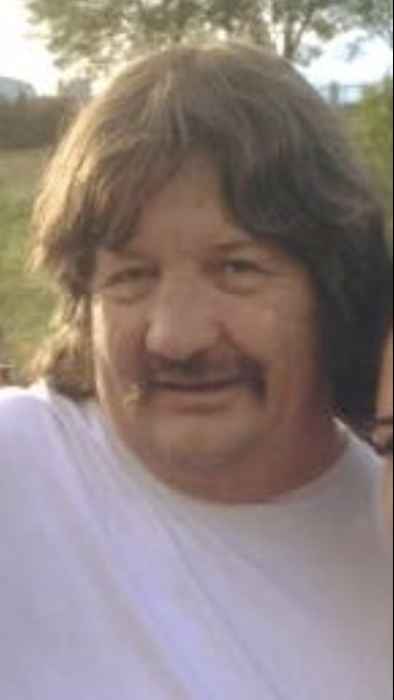 Obituary for Harold "Pozer" Deschambeau | Mission View Funeral Chapel Ltd.
On Saturday, January 12, 2019 Harold “Pozer” Deschambeau of Lac La Biche, AB passed away at the age of 61 years. Harold is survived by his children Bonnie, Oretta, Sam (Tina), Brittany, Theresa, Mandi, Alannah, Jessie, Nadine (Isaac), Lance, Maggie, Cody, Sharon, special grandchild Deasia, 26 grandchildren, 1 great grandchild, siblings Lorraine, June, Simone (Fred), Lenard (Joyce), Lorna, aunt Virgina. Harold is predeceased by his parents Rita and Ernest, daughters Sharon and Barbara. Wake on Wednesday, January 16, 2019 at 3:00pm at Arthur and Anita Cadieux Agriplex in Lac La Biche, AB. Funeral Service on Thursday, January 17, 2019 at 1:00pm at St. Catherine’s Catholic Church in Lac La Biche, AB with Fr. Aureus Manjares officiating. Interment in the Willow Park Cemetery, Lac La Biche, AB. Honorary Pallbearers everyone that knew Harold. Donations to the Cross Cancer Institute or would be appreciated.